Gov. David Ige has signed an emergency proclamation as a preventive measure against mosquito-borne illnesses that include dengue fever and Zika. This follows the recent decision by the Centers for Disease Control and Prevention (CDC) to open its emergency operations center at Level 1 to prepare for and mitigate the Zika risk. “There have been no locally acquired Zika cases in the U.S. or Hawai‘i, and we’d like to keep it that way. This is about getting in front of the situation across the state. 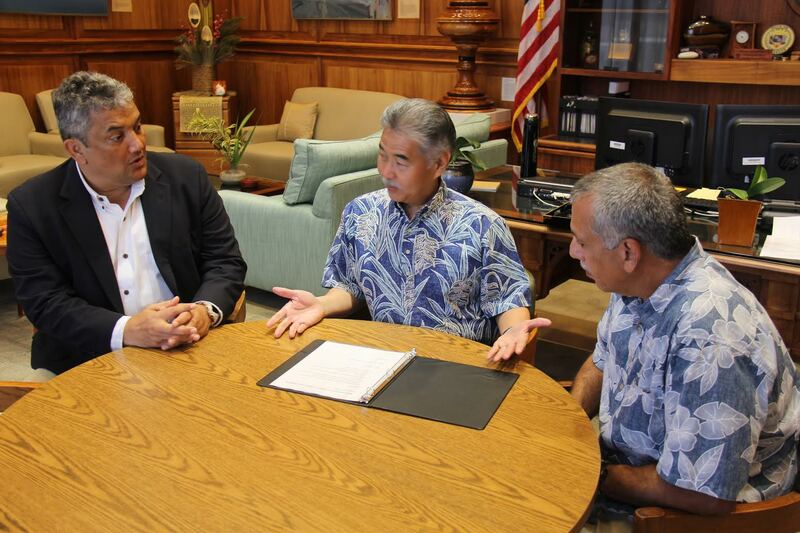 I will be coordinating planning efforts with the Hawai‘i Emergency Management Agency, all county mayors and Civil Defense coordinators,” said Governor Ige. On Hawai‘i Island, dengue fever cases continue to be fewer and farther between. However, the battle is not over, and the state continues to focus resources to break the cycle of dengue fever infection and transmission. The emergency proclamation will give the state access to the Major Disaster Fund, the option of waiving certain laws and regulations to expedite the outbreak response if and when needed, as well as pave the way for federal assistance should the state exhaust its resources. The state previously released the State Health Department from a 5 percent budget restriction ($250,000) to fund costs incurred while responding to the onset of the dengue outbreak.The state is also releasing the Health Department from another 5 percent restriction ($250,000) to fund eight vector control positions, one entomologist and one communications position.